You can create multiple collections to organize your designs and products by theme, product, or idea. In your shop the collections will appear in the menu on the left. It is a simple and effective way to present products of the same universe or a limited series for example. To create a collection go to My Designs and click Add Collection. 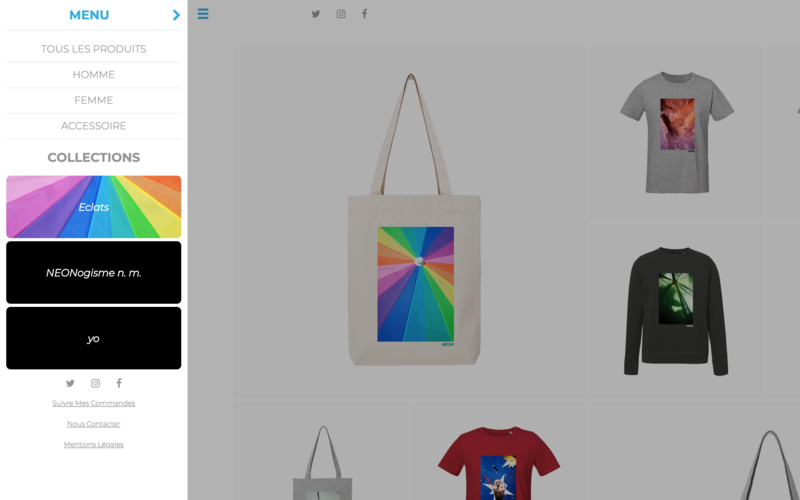 When you add or edit a design or product you can assign it to one or more collections.